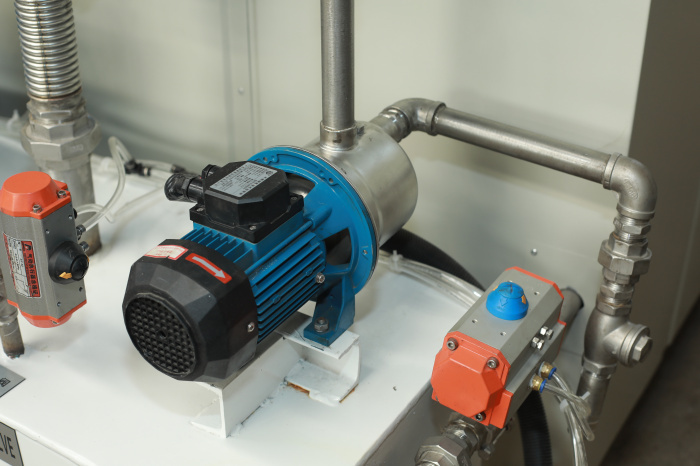 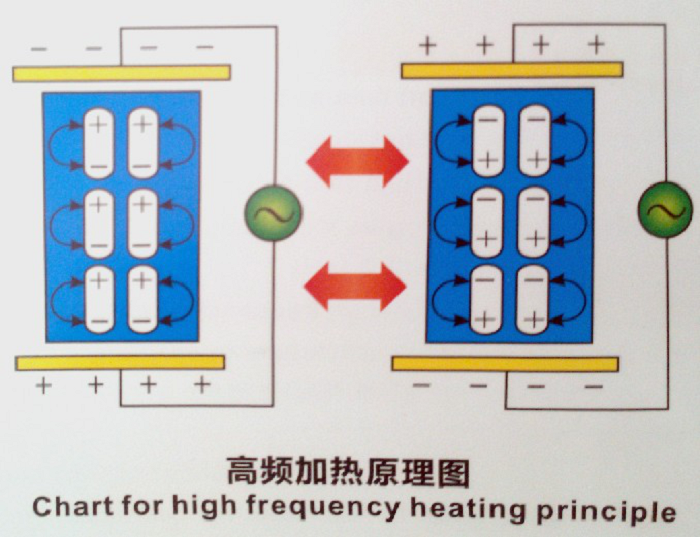 HF generator is the core of dielectric heating equipment.It applies three phase alternating current to form high frequency oscillation electric field(6.78MHz,13.56MHz,27.12Mhz).Under this high frequency electric field,the molecules like water,glue or PVC will be polarized and form two poles(negative pole and positive pole).The electric field will change pole rapidly meanwhile all the molecules will also move in very high speed.The friction and impact among molecules can make material get heated in short time.Then the water will be vaporized,glue becomes solid and PVC gets softened rapidly. 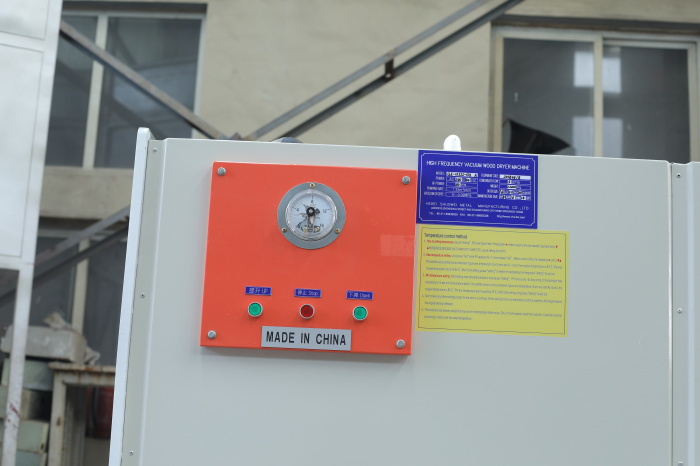 1,Penetration heating on the plate is the biggest advantage of High frequency dry,to dry wood inside and outside at the same time. 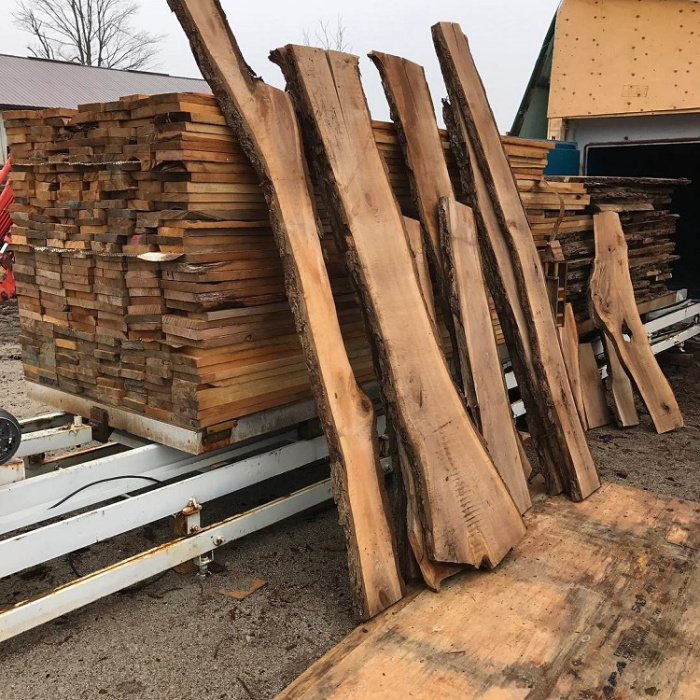 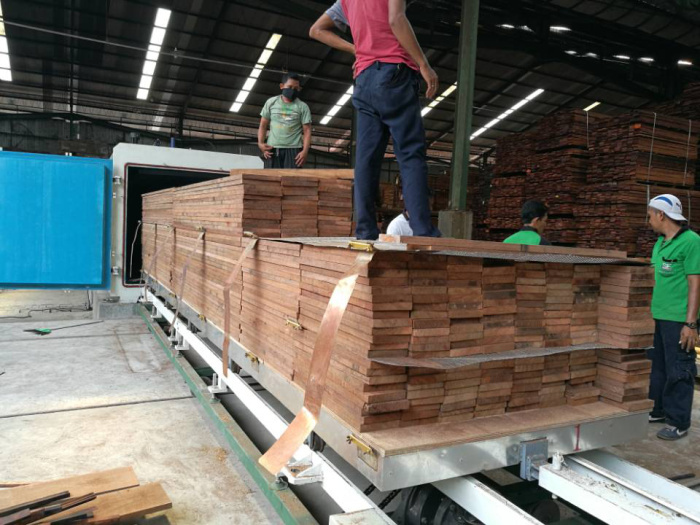 This high-frequency characteristics will be doomed its mahogany and hardwood lumber drying class has unique advantages. 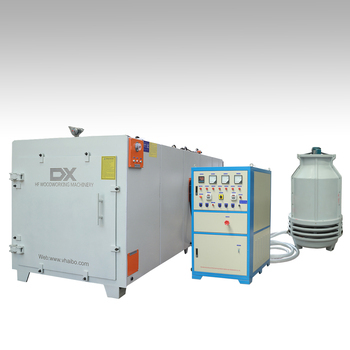 2,The drying speed several times or ten times that of conventional steam kiln. 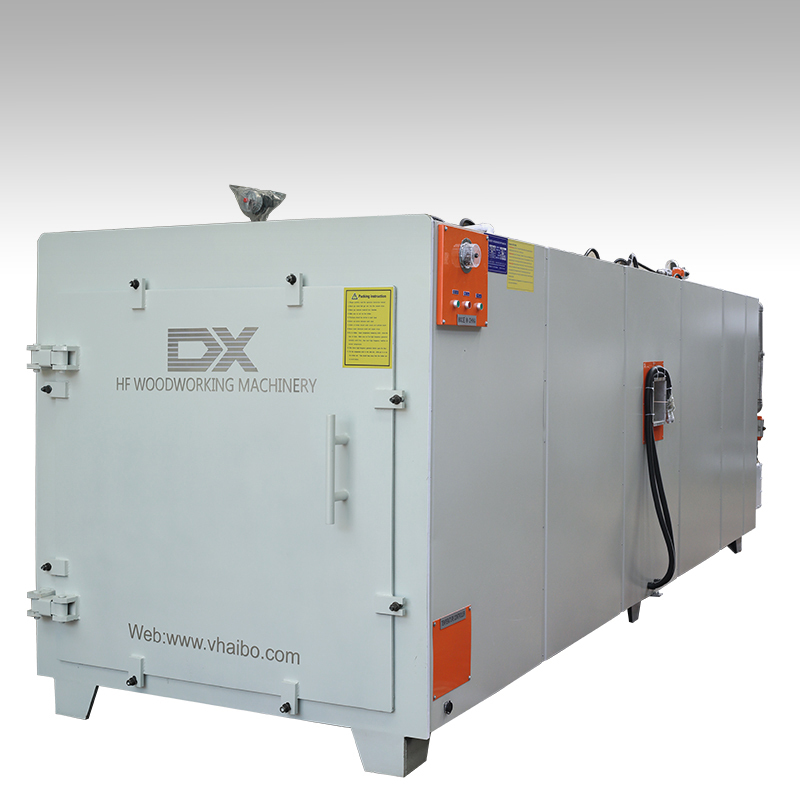 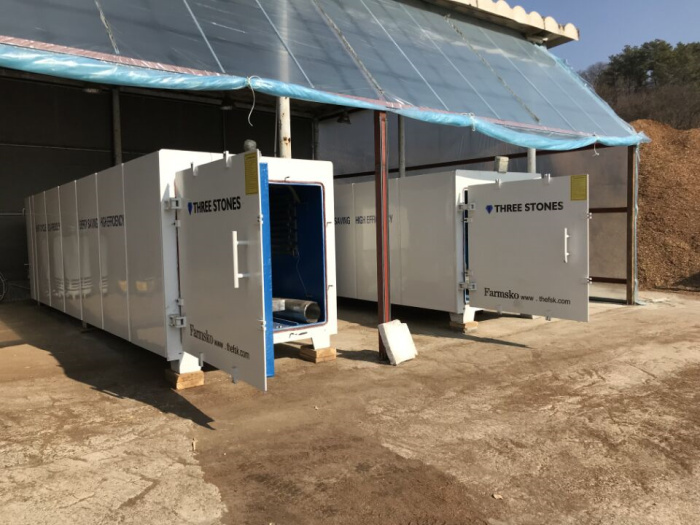 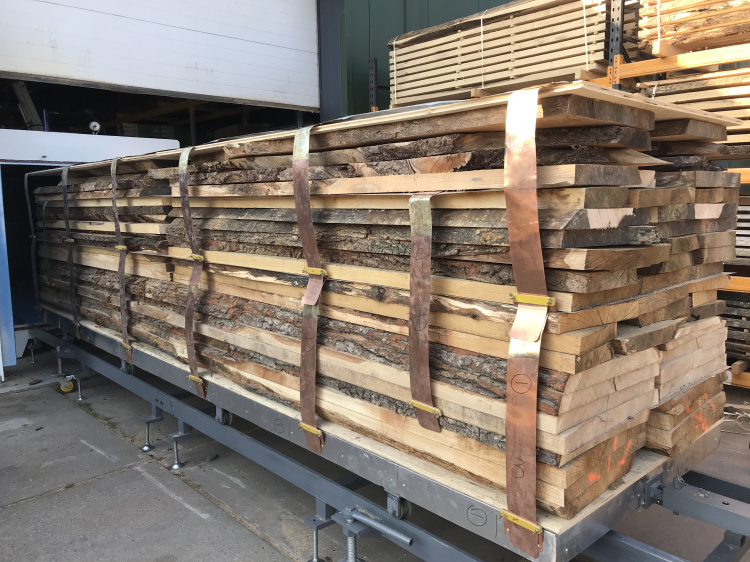 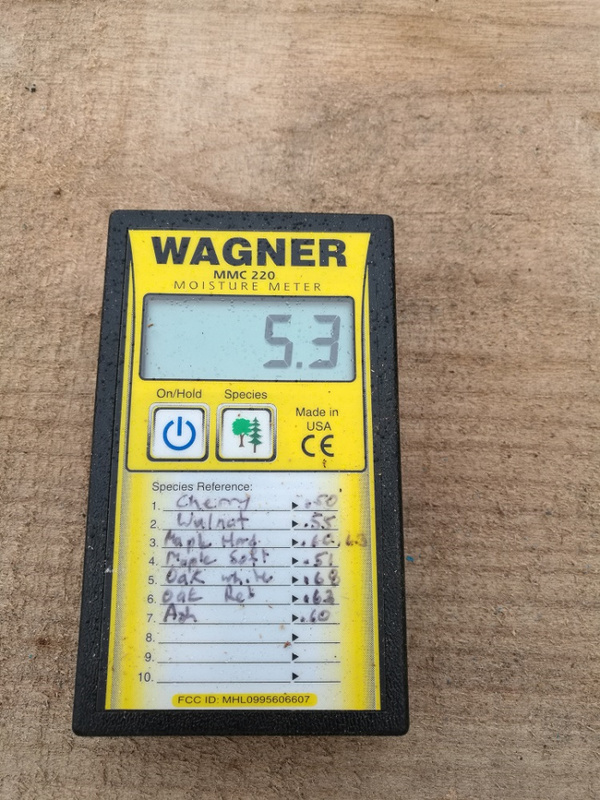 3,And because of the precise wood temperature control,it can make the wood not cracking,there would be no buckling deformation,greatly improve the timber material yield,especially for larger than 5 cm thick wood.In total,high-frequency vacuum drying method is the best solution.